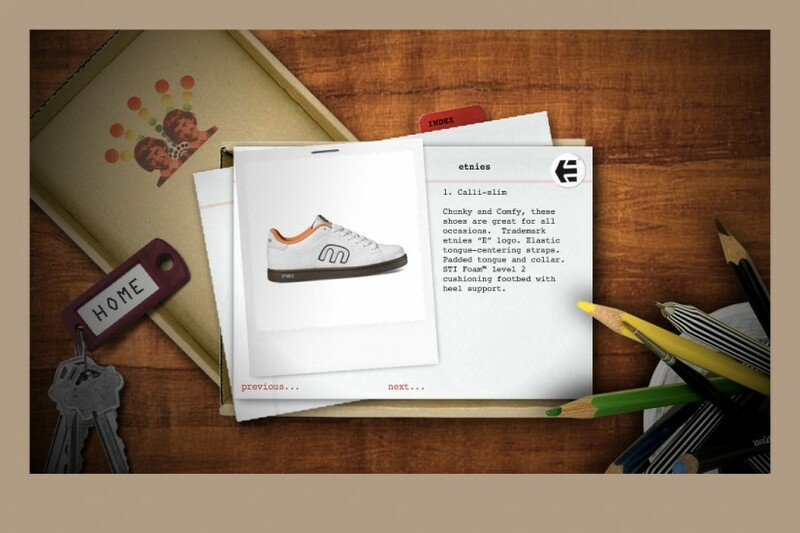 Radiator is PR agency for a range of prominent youth, sports and lifestyle brands including Nike, Billabong and Etnies. It ran a London showroom to promote clients’ products to the press but this was both expensive and,with global barriers breaking down, increasingly limited and ineffective. It approached Jog to conceive an online showroom that would be as exciting and involving as the real thing. 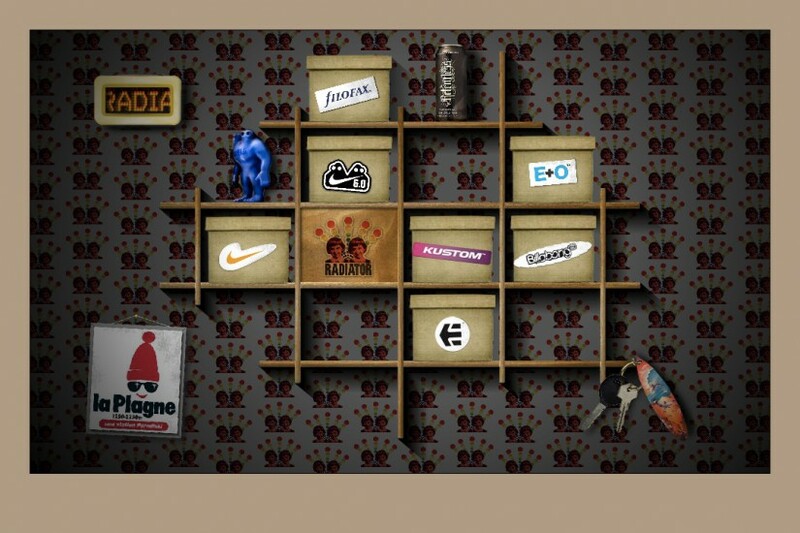 Jog created a richly-animated site based around the idea of a cabinet of curiosities which has a box for each brand. The user can pull each box from the cabinet and look inside to get details of the products for the latest season. The whole experience was designed to engage people’s curiosity and sense of discovery.